Optional equipment build day if there is enough interest. 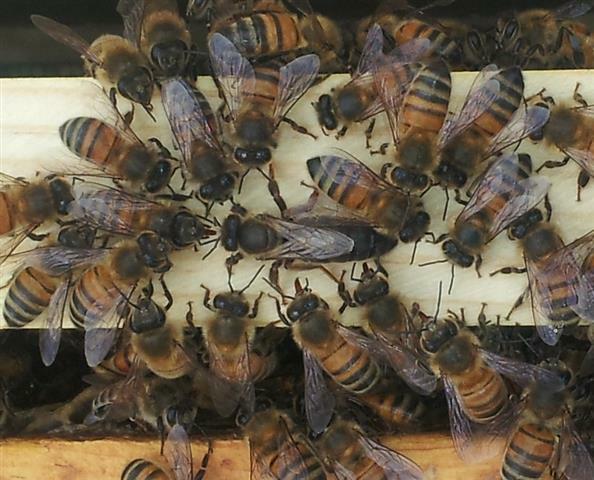 We think it is imperative to have a great support system behind you to increase your success as a new beekeeper. Because of this, membership in the club is required before you can sign up for a class. This gives you access to all the online library documents, as well as a physical library of the best of the best beekeeping books. If you are not yet a member, please join the club first using the Membership Signup. Once you join, or are already a member, sign-in to the club website using Member Login above, then navigate to the Event Calendar. After clicking on the class event, the register button appears on the right. If you have taken the class within the last 3 years (paid attendance) AND you have paid your club dues each year since then, you can sit in the class for free if there is enough room. Registration is still required. Please contact Mike Landry (918-691-6333) or Dane Strickland (918-698-1741) to assist with your registration. Already a member? sign-in using Member Login in the top right corner.Then navigate to the calendar to signup for the class.